The Indian Institute of Management Bodh Gaya (IIM-BG) is an autonomous public business school in Bodh Gaya, Bihar in India. It is the 16th Indian Institute of Management in India. It is established in the year 2015. The 1st batch of Post Graduation Program(PGP) in Management at IIM Bodh Gaya started in August 2015. On 31 August 2015, HRD Minister Smriti Irani inaugurated academic session at IIM-Bodh Gaya. Indian Institute of Management Calcutta is now mentoring IIM Gaya after successfully mentoring IIM Ranchi in the past. Gaya is well connected to Calcutta, Patna, Delhi etc. through a network of road, rail and airways. Bodh Gaya is the place where Mahatma Buddha obtained his enlightenment and hence it is the place of international tourist attraction. Gaya is one of the most connected international airport in India. 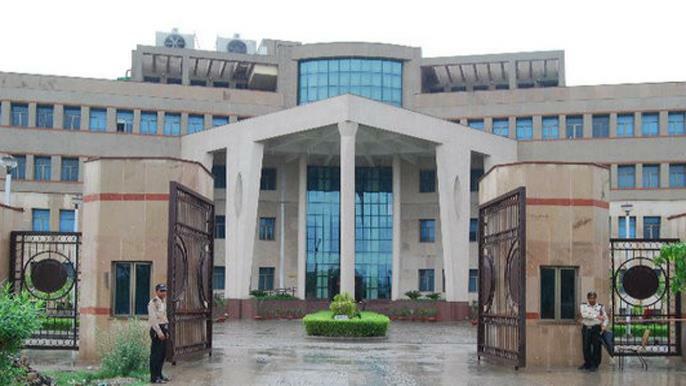 IIM Bodh Gaya was announced in 2014 Union Budget by newly formed Government of India. And in January 2015 HRD Minister Smriti Irani cleared proposal for its campus in Bodh Gaya, Bihar. As Government of Bihar selected 118 acres of land in Bodh Gaya inside Magadh University campus.